Here’s a simple formula: good shipping practices + lower fees = and happy customers. For offshore back office solutions, shipping goods may be one of the most complicated operations for any business. Having no planning may result in overpaying, as well as losing sales if the company can’t provide cost-effective delivery to its customers. For businesses that don’t often send larger shipments of several pallets at a time or can’t afford to hire a logistics provider to manage its shipping services, developing a set of guidelines or hiring the services of Back Office Offshoring Services may be essential. Effectively managing shipping costs directly affects a small business’s bottom line money saved in transportation translates to an equal improvement in financial performance. Once you’ve chosen a shipping service provider, match the carrier’s fees and services with common shipping requirements for your business. This includes mode of transportation and delivery time. How much you will save by using ground services versus air services depends on the size of shipping, its weight and where you will be shipping. However, if you need to ship at the last minute, air might be the best alternative although it will come at a higher cost. The use of a postage meter may eliminate over-postage and is much easier than waiting in line. Postage meters can save small-business owners as much as 20 percent annually on postage. If you are not planning to purchase one, leasing is also affordable. When sending less than truckload shipment (150-200,000 pounds) consider working with a freight consolidation service, which will combine yours with other shipments to create a full truckload. This is because less than truckload rates are much higher than full truckload rates. The best way to do this is to have your carrier do a tally which tracks their service and cost. 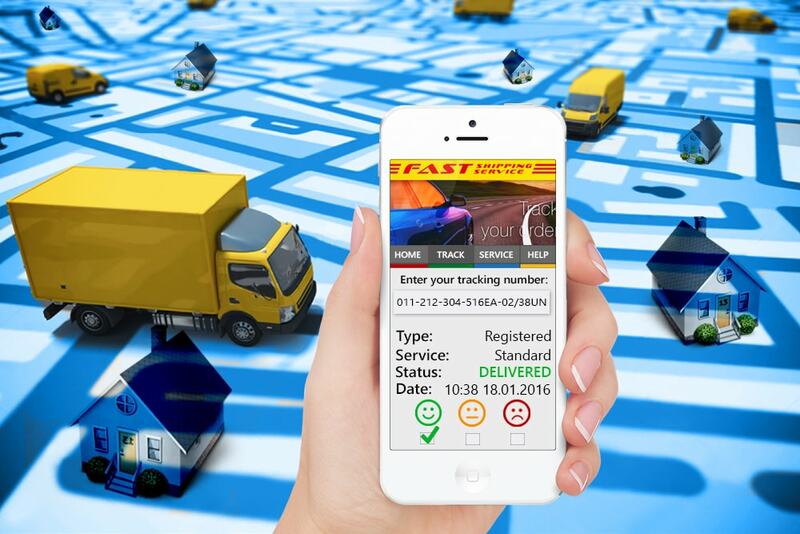 They may also can include pickup, delivery, response to customer service inquiries by shipper, access to online status data, accuracy of that data, meeting pickup or delivery appointment times and meeting agreed-upon in-transit times which is usually from time of pick up to time of delivery of the products. Cost factors usually include baseline based on weight or distance, cost by service level (premium overnight or expedited, standard service, for example), non-essential fees such as special handling or meeting time-specific delivery times. Always work with your carrier to identify and resolve lapses service or costing. Don’t forget to solicit input from your customers. Always keep in mind that reduced transportation and shipping costs lead to savings that trickle down to the bottom line— whenever money is saved, it goes right to your company’s profit.